BEAVER MOUNTAIN, Cache County — Music, food and sliding rails was the agenda at Beaver Mountain Feb. 4, when the non-profit relief organization PROViDE held its first rail jam at Beaver Mountain. 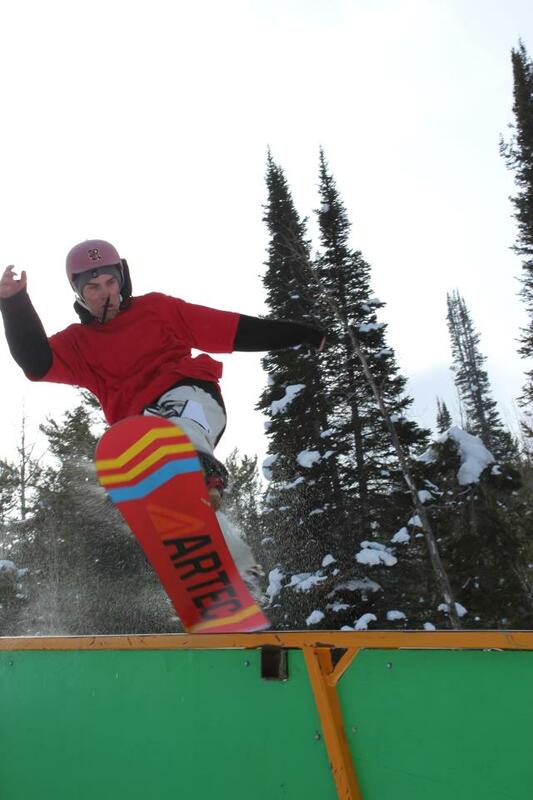 The rail jam was not only for skiers and boarders to showcase their skills, but was also a fundraiser geared for aiding victims of the Haiti earthquake. The event was catered with a Haitian barbecue, and all of the proceeds from the event were passed on to help aid in earthquake recovery for the small island. PROViDE was able to raise nearly $1,000 at Saturday’s event. The competition included ski and snowboard classes of all ages and an open class for the more advanced riders. Spectators bundled in blankets and snow gear lined the course. The jam lasted for a large portion of the day, starting at 10:30 a.m. and ending at 3 p.m.
Riders were pushing themselves for a chance to claim victory and a bag of free gear given away by PROViDE, Directive boardshop, The Sportsman and Al’s Sporting Goods. The humanitarian effort, combined with free swag and a day of competitive snowboarding, made the rail jam fun for more than one reason, said Nate Caperner, winner of the snowboard open class. “It was cool, everyone was just having fun railing the day away. I liked the fact that it was for a good cause for that Haiti project, and just riding with friends was a good time,” Caperner said. This was the first official rail jam that was within walking distance from the parking lot. 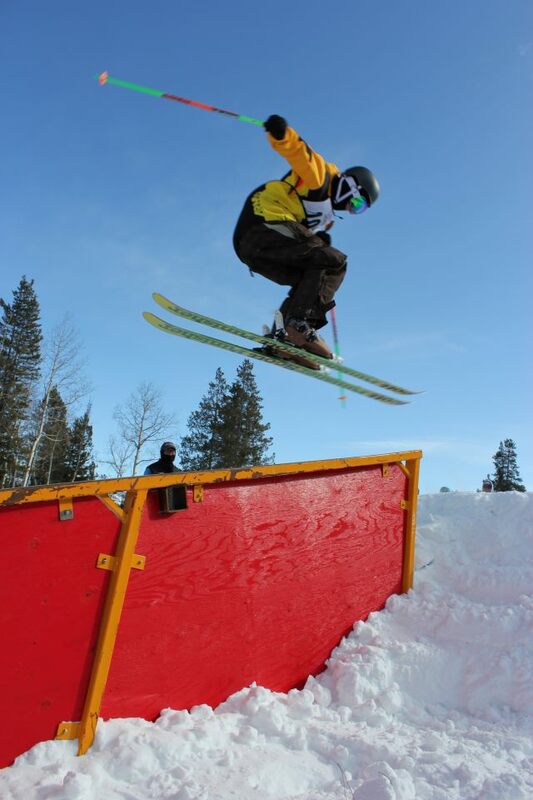 Usually held in the terrain park, rail competitions don’t typically draw many spectators. And it was a nice change, said Zach Shepherd, owner of Directive. “The turnout was better than anticipated and I believe that it being where it was ended up being a big factor. It was easily accessible, but I think if they put it by the main lodge, the turnout would be even better,” Shepherd said. With snowboarding and skiing growing each year, Cache Valley’s competitions are growing more fierce as years pass. In turn the judges had a difficult time to declare a winner, said competition judge Spencer Beard. Several people were surprised at the level of skill the skiers and snowboarders displayed at the event, said Shepherd. “I was excited to see that there was so much unexpected talent in the area. They were really feeding off of each other and pushing themselves to get some really technical tricks,” Shepherd said.